It’s a bird, it’s a plane, it’s… SUPER RICE? Fertilizers are mostly made of NITROGEN. Plants needs it to grow. But, too much nitrogen SLOWS growth for some plants! Other plants grow BIG and TALL with lots of it. Where do these super plants get their super powers? Researchers at the Chinese Academy of Sciences in Beijing wanted to tackle this question. They looked at the DNA of two types of rice plants. One type was able to absorb nitrogen much better than the other. 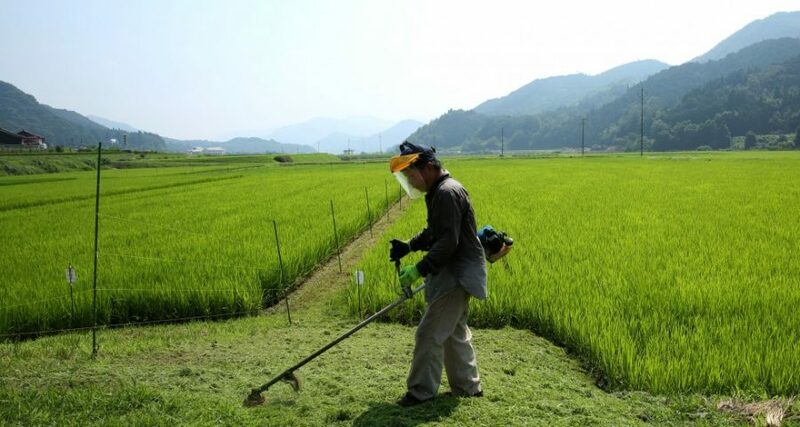 After comparing the two plants’ DNA, they found the DIFFERENCE… the super-rice gene! So they grew two kinds of rice. The SUPER rice group had the gene and the other group did not. Both groups were given the same amount of nitrogen. Plants without the key gene were SHORTER and weighed LESS! Rice plants with the gene grew big and strong. The researchers believe that other plants can be modified to have this gene as well, making them tolerant to high doses of fertilizer! And maybe they could join Super Rice in a Justice League of deliciousness? We can dream. Kapow!